Bohemian style in all its beautiful laid back hippie glory is sweeping the globe. Whether you are in chic San Francisco, trendy London or on the coast of New South Wales, this gorgeous, patterned and exotic look is everywhere. 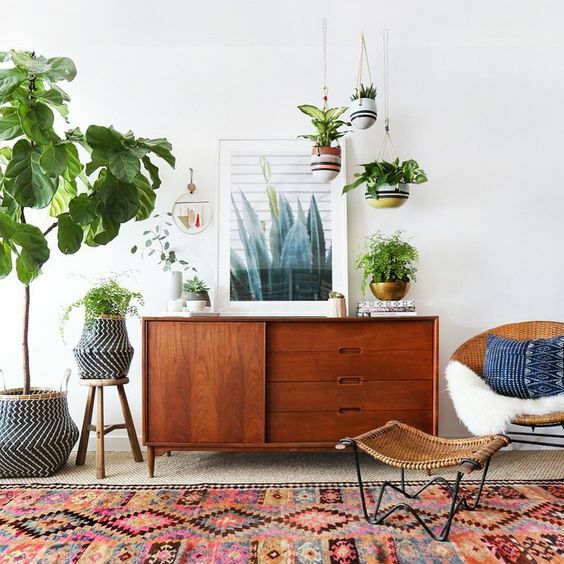 I have identified the classic Boho home accessories that you should include in your interiors if you love this look and want to introduce the Boho vibe at home. The appeal for me of this look is that you don’t need all of it to make a little hippie statement in your life. Just one or two elements bring an exotic and eclectic look to a more classically decorated home proving that it’s never too late to start taking life a little less seriously. As Bohemian style has swept the globe it has picked up a little bit of personality from each corner. Let me take you on a tour and show you my 7 Boho Home accessories to really cement this look in your home. 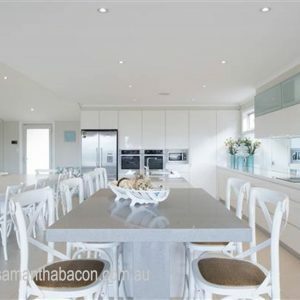 A predominantly white or neutral scheme is a favourite for many of us. I often hear clients telling me that they just want a blank canvas that works for them so that they can add colour and interest with rugs and cushions. The good news is that a contemporary Bohemian look lends itself to this so well. 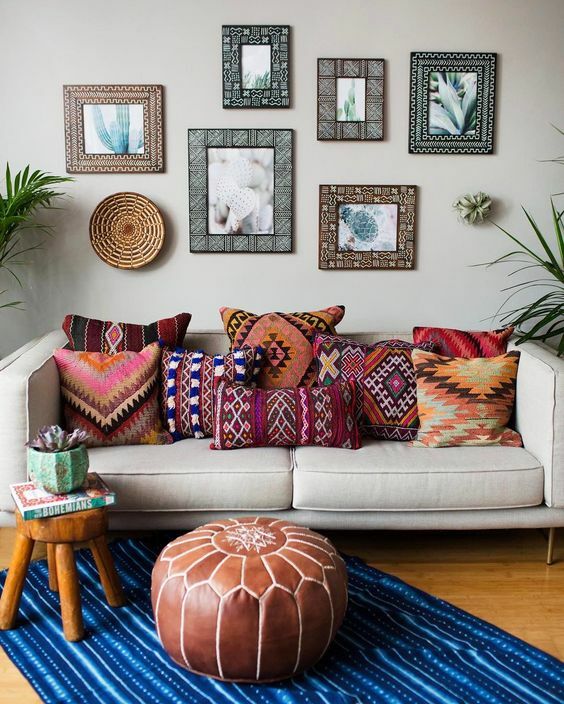 Tribal patterns are very much on trend and are a great way to introduce colour, texture and a little bit of the exotic into our everyday lives. Many of the tribal designs at the moment come from Africa and are in rich warm tones of ochre, dusky pink, brown, rich red with touches of black. Central and South American designs which often have brighter and cleaner colours, also suit this look perfectly. Another piece of good news, that I am so pleased about, is that patterned rugs have come back into fashion. 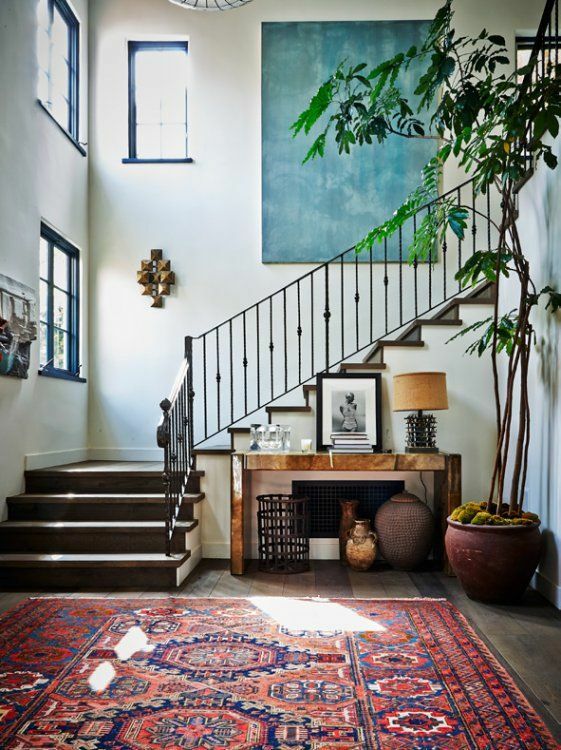 They never went out of fashion in my home – and I am sure many of you who also have lovely Persian rugs feel the same – but they are truly back in the mainstream again now. 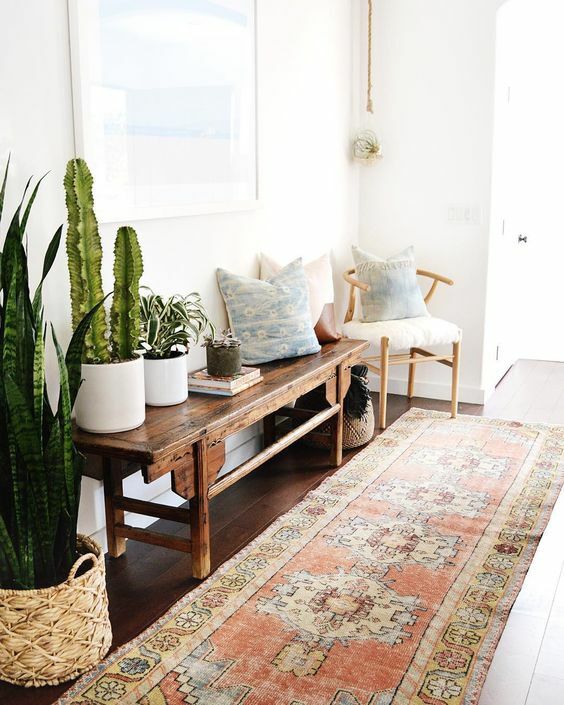 Rugs with tribal patterns suit the Bohemian look perfectly. 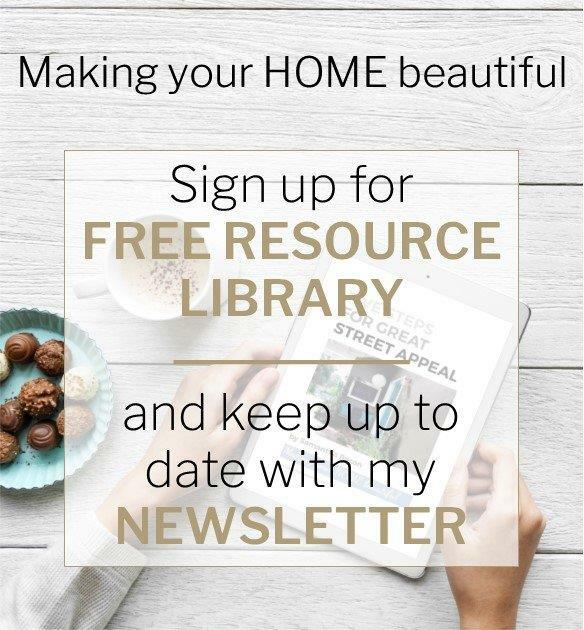 The above two images, courtesy of My Domaine Home, illustrate my point really well. 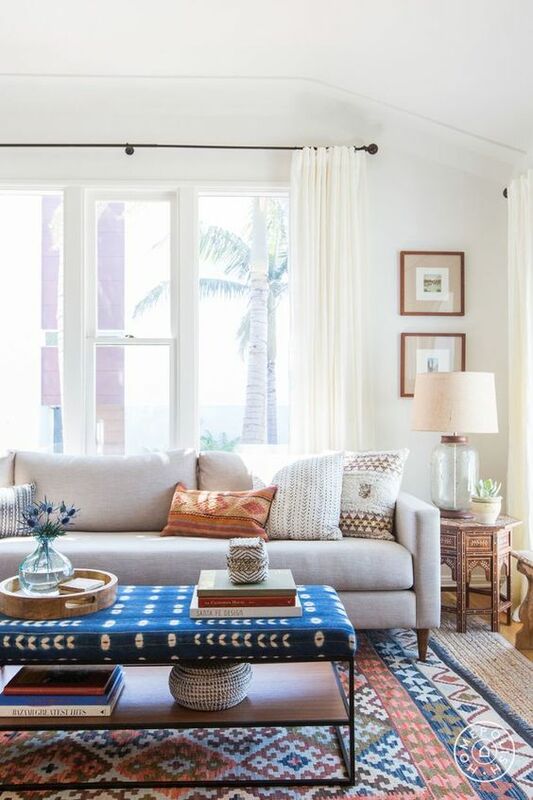 Both rooms are pared back with a simple white scheme but the cushions and rugs in gorgeous warm colours and tribal patterns bring the spaces alive. 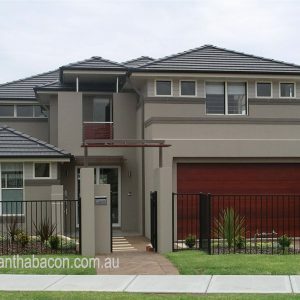 In fact I would be quite happy to live in either of these houses. 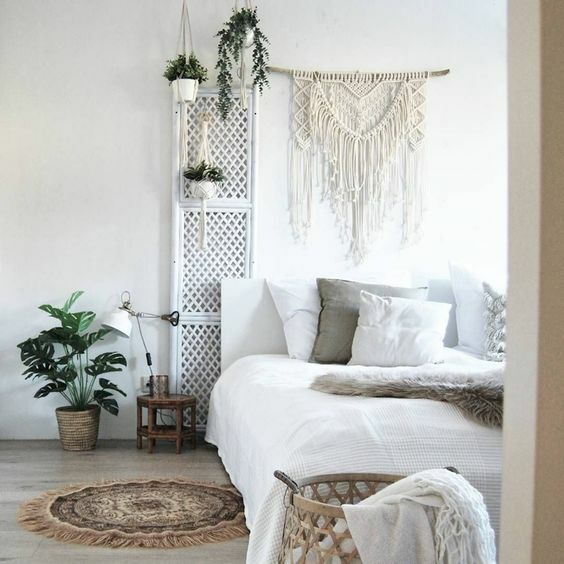 Native American dream catchers are a classic inclusion in a Bohemian style bedroom scheme and this gorgeous whimsical touch really defines the style. What I love about interior design though is that it never stays still and clever designers are always looking for ways to interpret a style or to gently move it to another level. 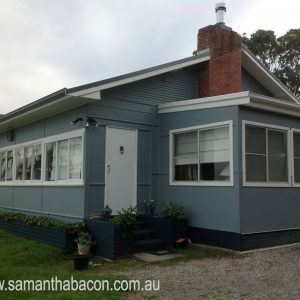 Amanda Holstein from the blog, Advice from a twenty something, featured the bedroom below. I absolutely love the nod to Bohemian style here with the white cabinet with the design of a dream catcher in the front panels. To me this room clearly is a Bohemian one but it is pared back for the modern young woman – very clever. 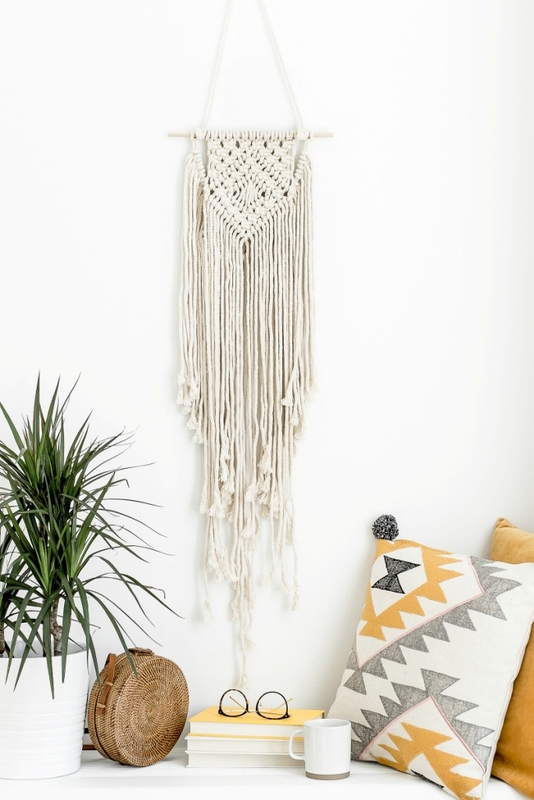 Macramé wall hangings also define the Bohemian style well. 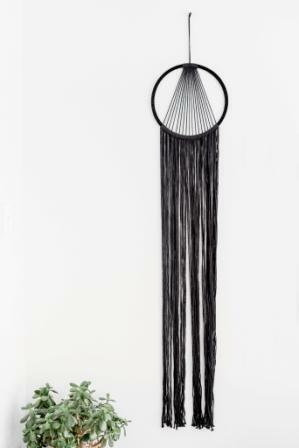 This is a classic Boho home accessory and brings a fabulous hippie vibe to the room. Another trend that I love about interior styling now is that people want to know the authenticity and provenance of an item that they use to style their home with. We are understanding now that the throwaway society is not one that we should be signing up to. Everything in our homes should have a purpose or tell a story. 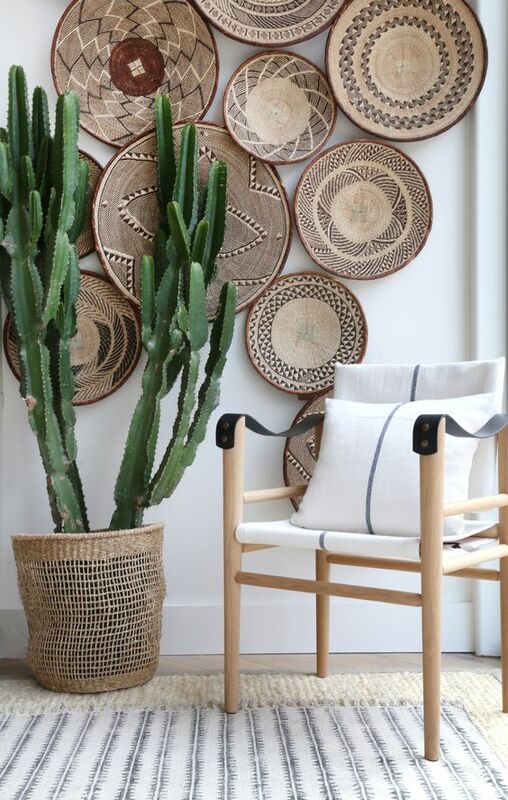 Beautifully authentic handmade woven baskets and platters are very much a part of the Bohemian look. Some of these arranged on the wall are like an artwork so you should know where they came from and who made them. 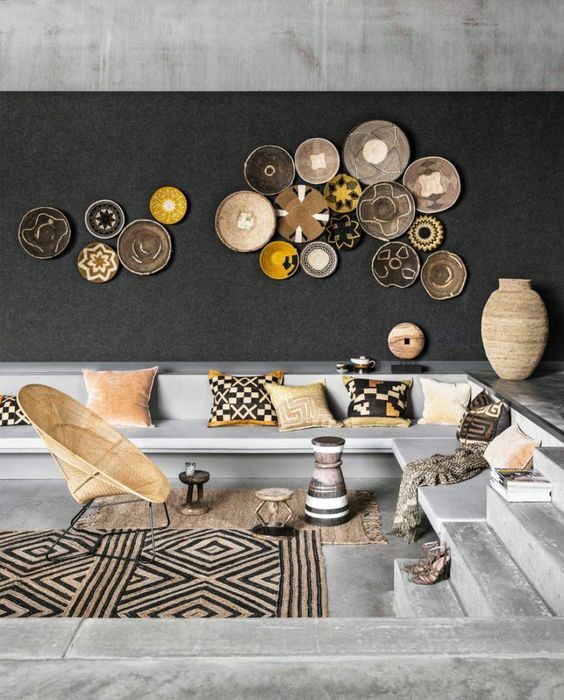 Many artisanal woven platters are from Sub-Saharan Africa and reputable suppliers will know and value their sources. 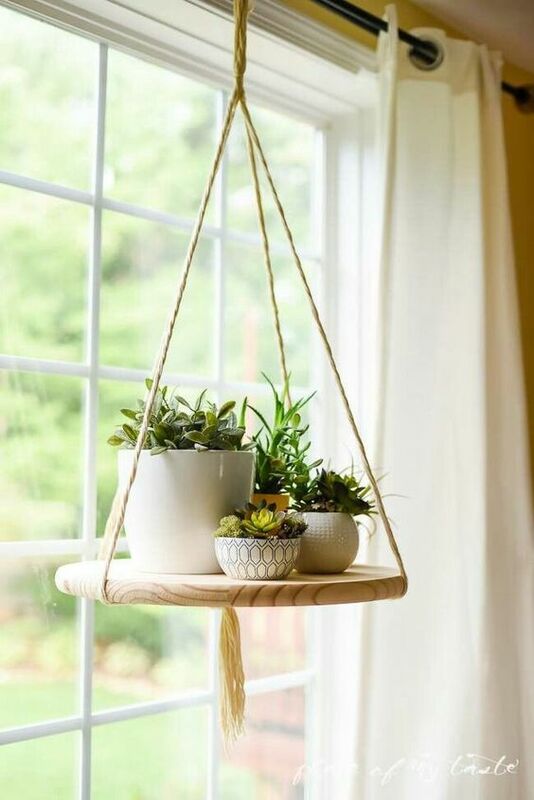 I grew up in the 70s and hanging plants figured greatly in my home memories from that time. 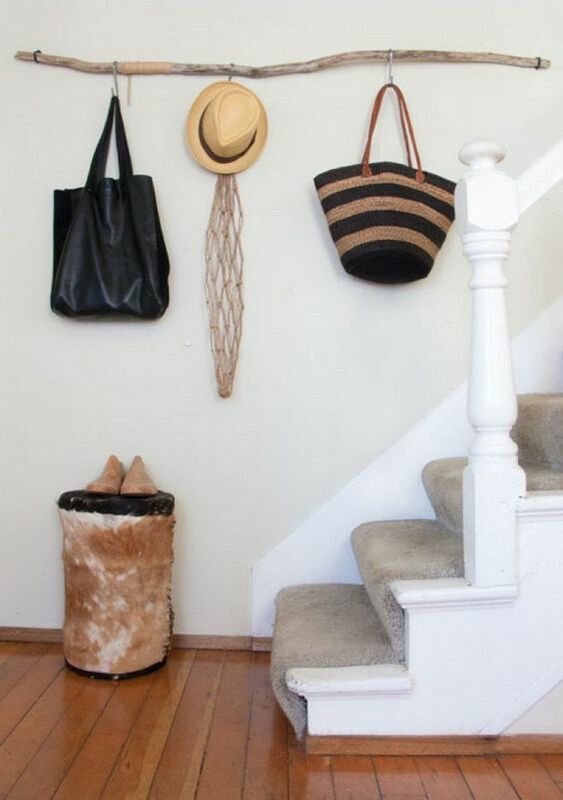 Grouped together in either handmade macramé baskets or pretty ceramic pots, no self-respecting Bohemian scheme is complete without them. 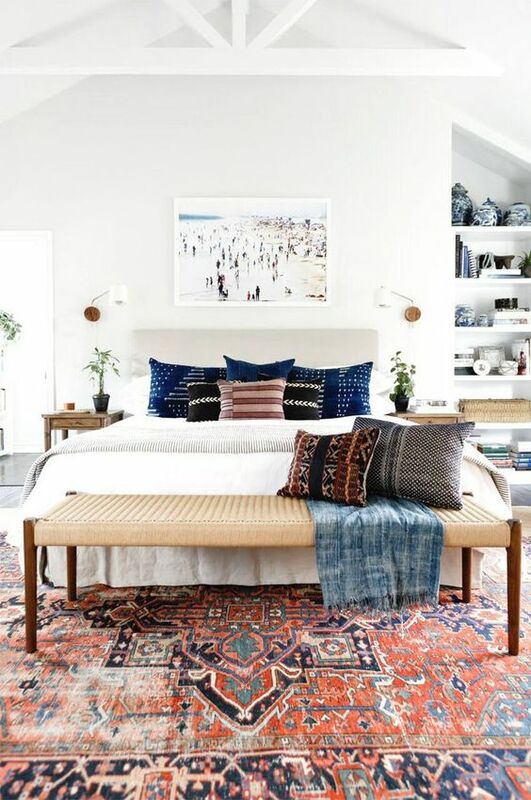 Did I mention that patterned rugs are back in fashion…..just in case you missed that bit – Persian rugs are back! I never let go of mine as I don’t slavishly follow trends (who can afford to)? But I am very happy to see the beautiful soft mellow colours and patterns back in our rugs. Plain rugs are still gorgeous and I have some of those too but the trend that I am enjoying seeing take hold is the layering of rugs. 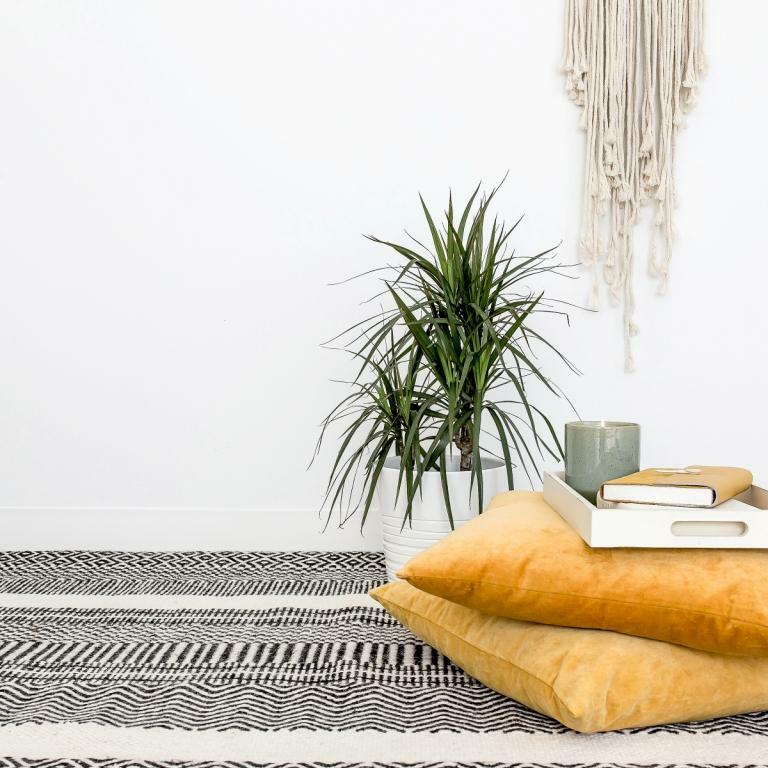 A good, less expensive neutral rug is topped with a smaller vintage piece which provides practicality, gorgeous layers of texture and fabulous injections of colour. 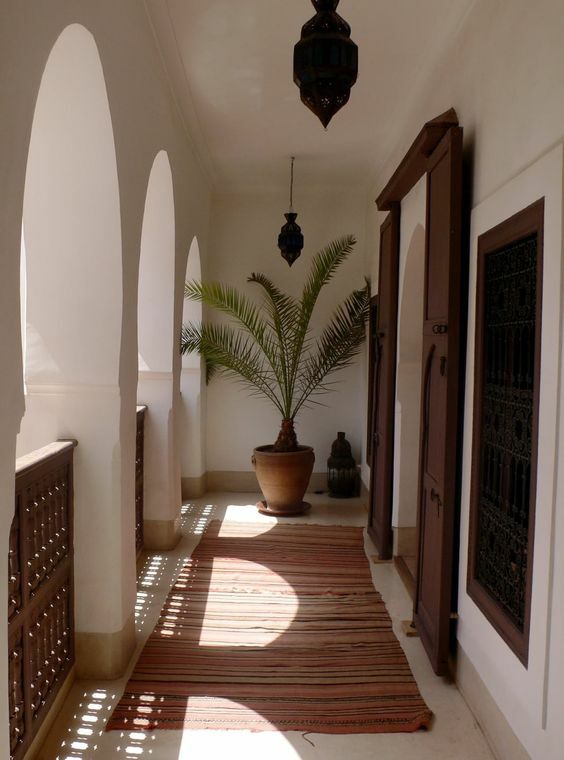 Moroccan inspired accessories feature heavily in a Bohemian scheme. Mirrors, side tables, floor cushions and tan leather poufs evoke this style and you can choose to include more of these for a very exotic look or just the odd accent piece to give a nod to Moroccan style. It could just be that you have one large silver Moroccan style mirror that could be included to subtly include a touch of Boho to your room. 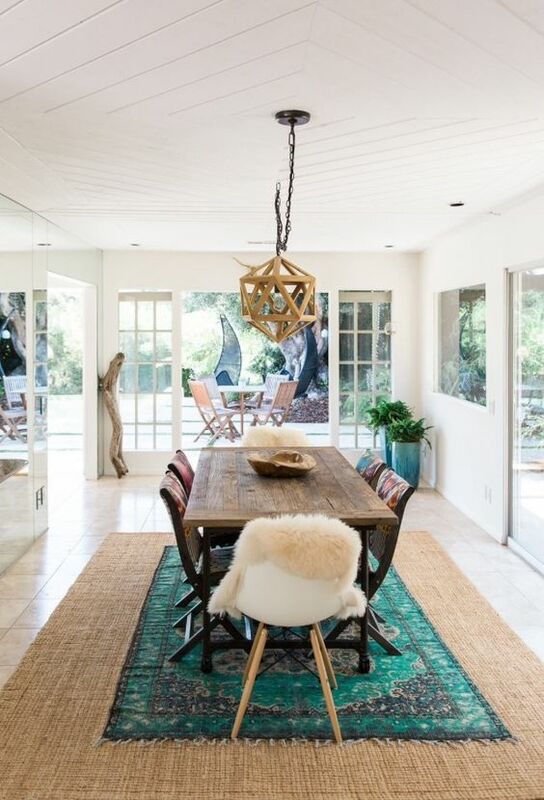 Moroccan pendants are very much a part of a Bohemian interior and again can look great as the only Moroccan influence or can be partnered with more pieces. 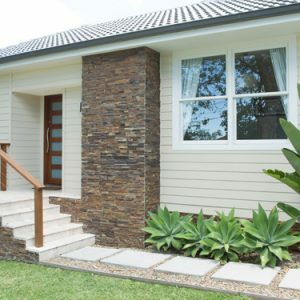 Bohemian style homes are often by the coast and I find there is quite a crossover between a classic coastal style that relies heavily on the soft driftwood grey neutrals and a laid back Bohemian look. 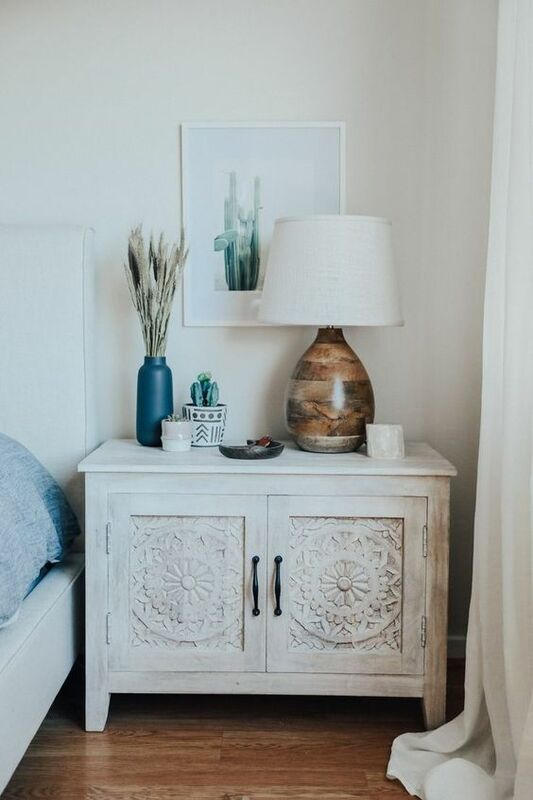 Beautiful pieces of driftwood, whether they are in homewares or furniture or simply propped up against a wall, are a lovely Boho home accessory. Remember that Bohemian Style is all about living life a little differently and not quite conforming to type. Look up the noun Bohemian in a dictionary and it means a socially unconventional person, especially one who is involved in the arts. We have adapted this name to evoke a person who is a little bit of a hippie and often one who enjoys a nomadic lifestyle. 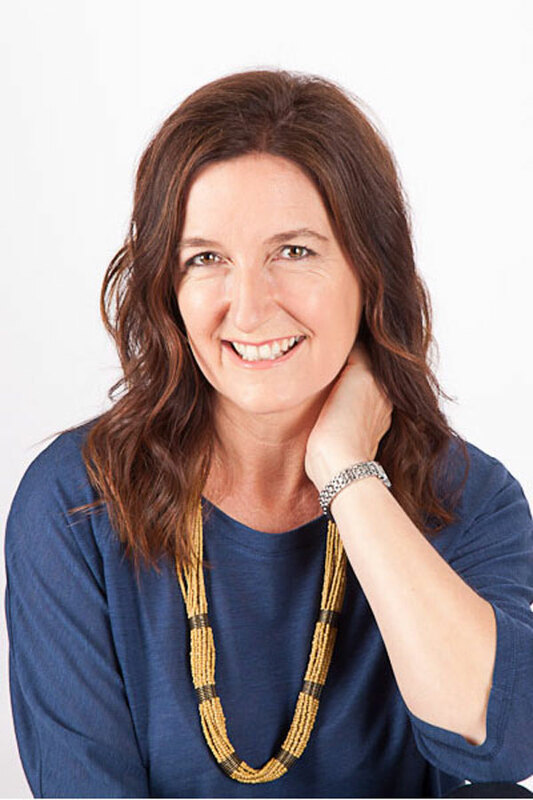 In home styling terms, I think that Bohemian style sums up a person who likes to make their own choices and whose purchases are not dictated by mainstream trends. This is why a riot of colour is so often popular for this look and why the whimsical and exotic is centre stage. So if you love Bohemian style, always remember that the choices must be yours and not necessarily what you think ‘Bohemian Style’ should be. 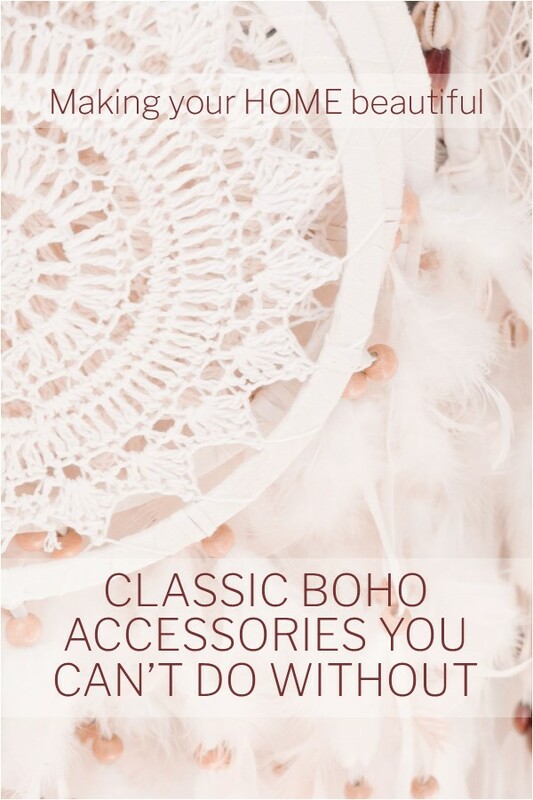 These accessories are therefore just a guide – remember to buy only what you really love and you have a need for, collect accessories as you travel and that have a story to tell and you will naturally get that Bohemian look that suits your personality.